51 speeches by prominent African-American leaders include Booker T. Washington's "Atlanta Compromise" address, Frederick Douglass' "What to the Slave Is the Fourth of July?," plus speeches by W. E. B. Du Bois, Fanny Jackson, Rev. W. J. Gaines, and many others. 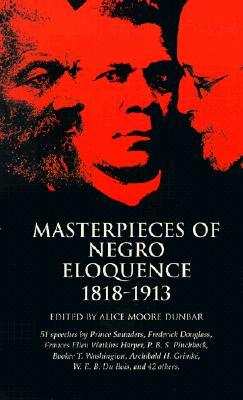 Description: This collection of speeches by prominent African-American leaders focuses on issues defining the black experience in the 19th and early 20th centuries. 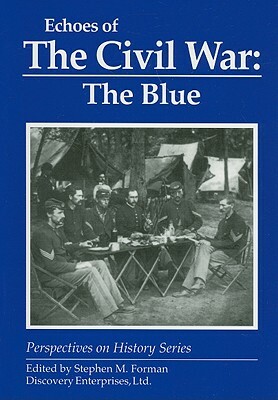 51 selections focus on slavery, emigration to Africa, abolition, the Civil War, Reconstruction, and Jim Crow segregation. Speeches include Booker T. Washington's "Atlanta Compromise" address, W. E. B. Du Bois' discourse on training of Negroes for social reform, Frederick Douglass' "What to the Slave Is the Fourth of July? ", plus addresses by Fanny Jackson, Rev. W. J. Gaines, Robert Russa Moton, and many others. Women & Reform in New England Co. . .
By: A.J. Scopino & Jr.